A sporty snapback cap packed with adidas pride. A modern accessory. 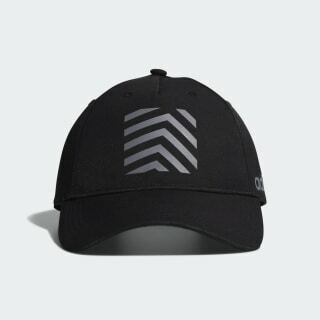 Complete your look with this casual hat. 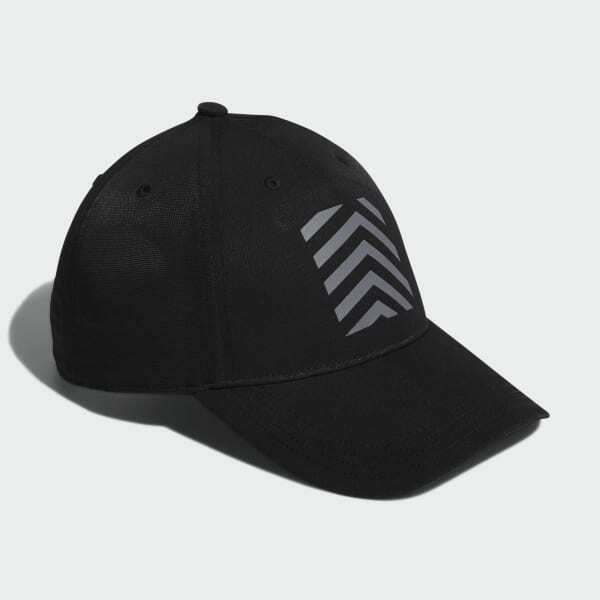 It features a snapback closure for customizable comfort. Contrast details add a little attitude.